Stunning vessels inspired by a stacking children's toy. 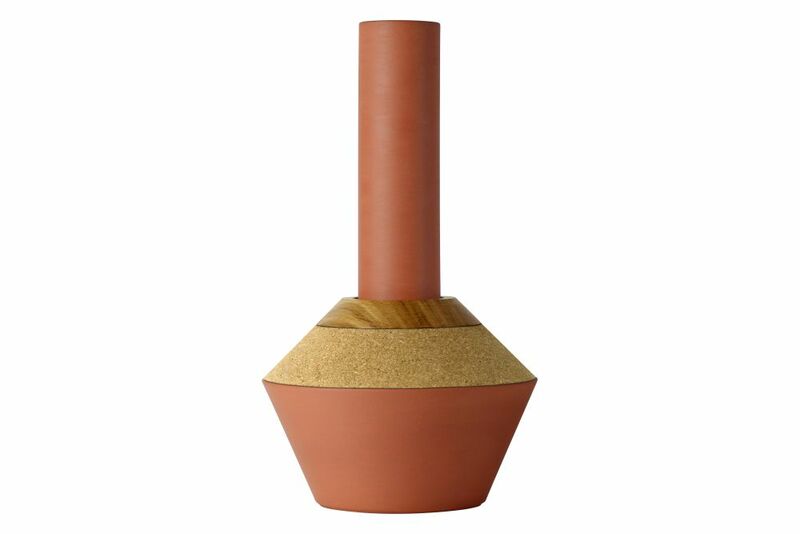 The Element Vessels are handcrafted in the UK from ceramic earthenware, oak and cork. The glaze on each vessel has been applied to hold liquids, making this product perfect as a vase, decanter or as a purely decorative item.